The British oil major has caved to shareholder pressure and cut 2016 pay for its chief executive by 40 pct. Dudley has cleaned up BP since the Gulf of Mexico spill. But his latest long-term incentive plan still positions him comfortably ahead of his domestic peer group. 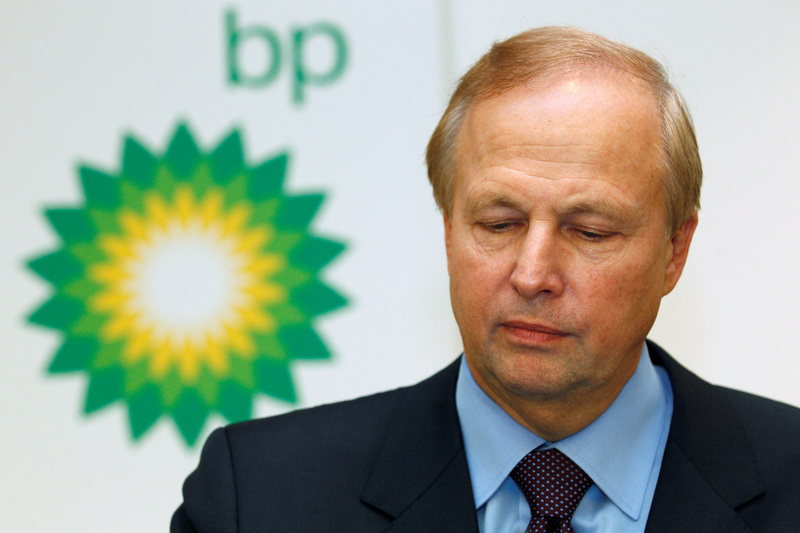 BP said on April 6 it had cut Chief Executive Bob Dudley’s pay by 40 percent to $11.6 million in 2016. The change in remuneration policy comes after around 60 percent of shareholders opposed the company’s previous pay settlement last year, Reuters reported.